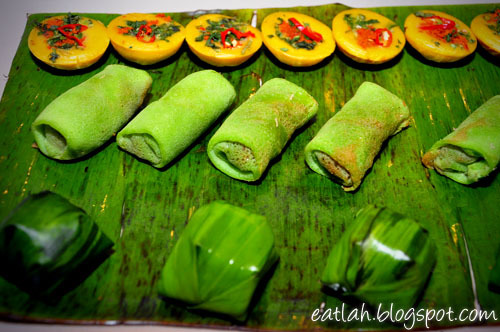 Buka Puasa Buffet at Flavors, Swiss-Garden Hotel & Residences, KL | where and what to eat lah? 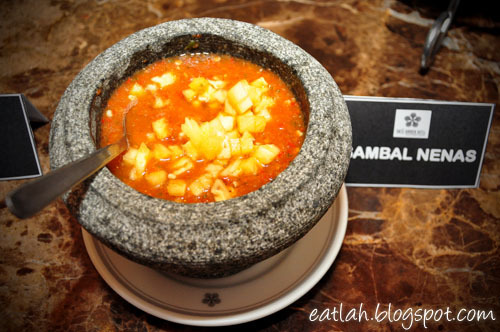 For those working in Kuala Lumpur, you really know the kind of traffic jams I have in mind. The jams in the city center can be horrendous especially during the fasting month. 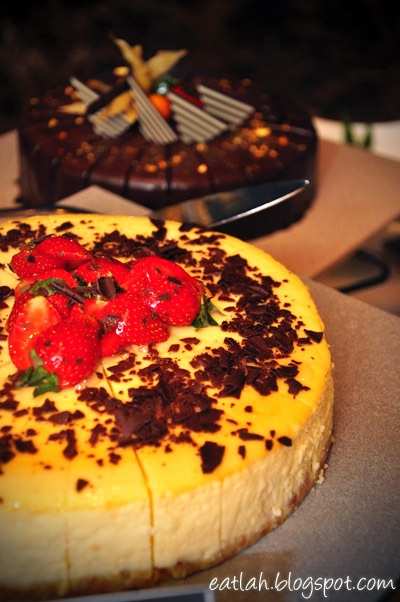 Goodness, might as well break fast in KL. 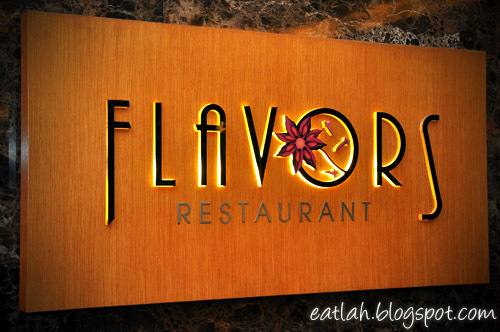 During this holy Ramadhan month, discover the traditional kampung-styled dishes and a world of of culinary flavors when you break fast with family and friends at Flavors Restaurant at Swiss-Garden Hotel & Residences Kuala Lumpur. 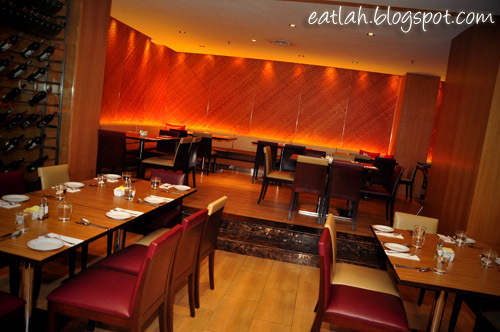 Indulge over 150 different dishes from freshly prepared salads and kerabu, soups, hot dishes, mouth watering desserts and a variety of thirst-quenching beverages specially prepared by Executive Chef, Chef Manimaran and his culinary team of chefs. 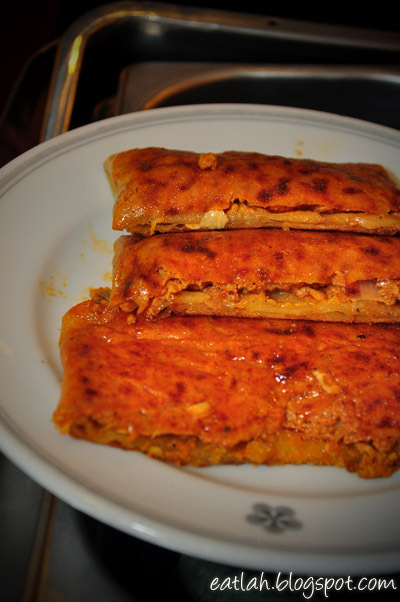 Jom! 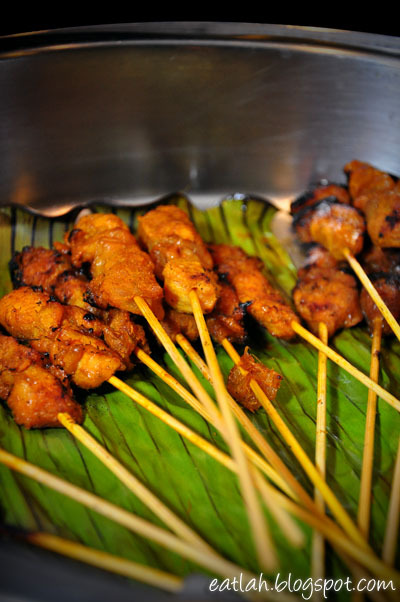 Let's buka puasa! 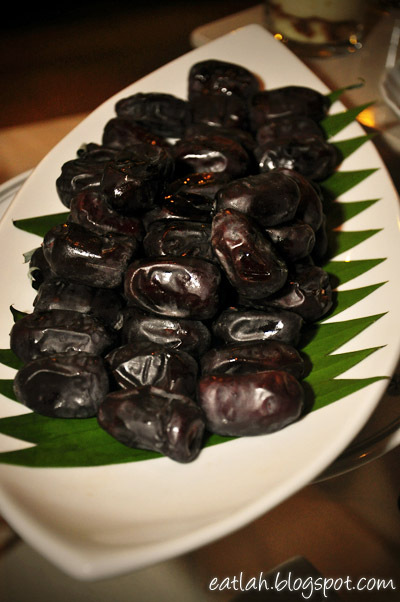 Buah Kurma (Dates), assorted dates ideal as appetizers when breaking fast because of its nutritional values. 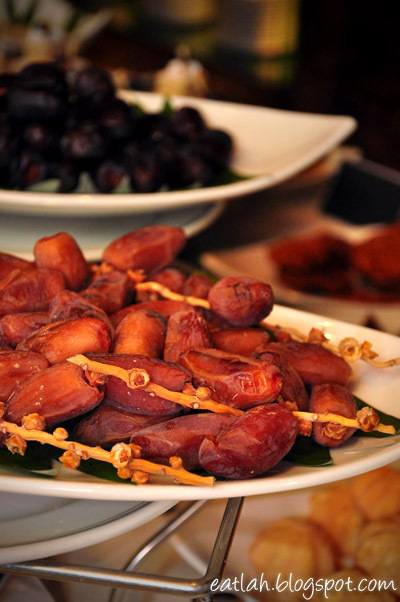 The sugar contained in the dates helps the body to replenish itself after a long day fasting. 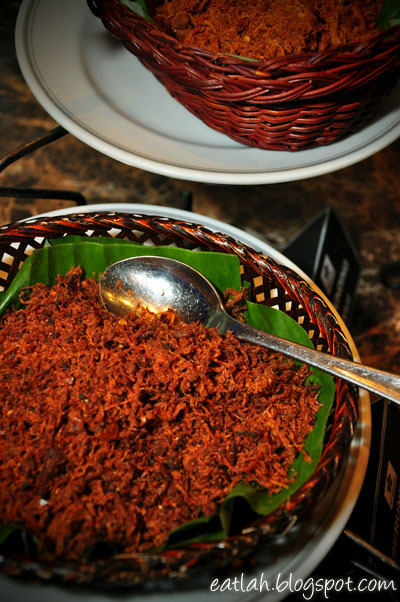 Ulam-ulam (Salad), tantalize your taste bud with a selection of appetizers such as ulam-ulam mixed with either Sambal Nenas, Sambal Belachan, Sambal Tomato, Sambal Cincalok, Sambal Mangga or Sambal Kicap Manis. 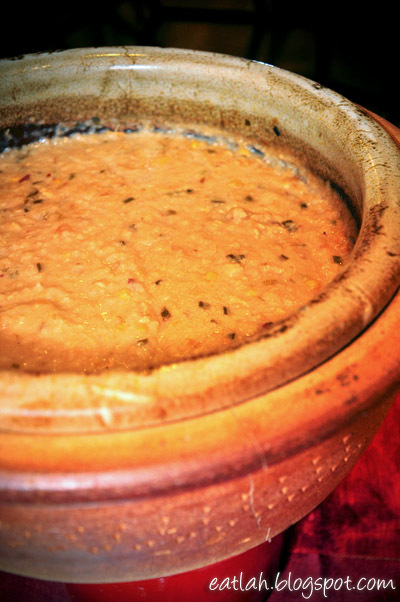 Bubur Lambuk, one of the most eagerly awaited meals unique to the holy month. 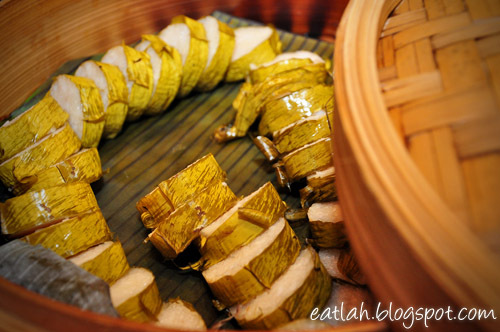 The warm creamy goodness makes it an excellent buka puasa comfort food! 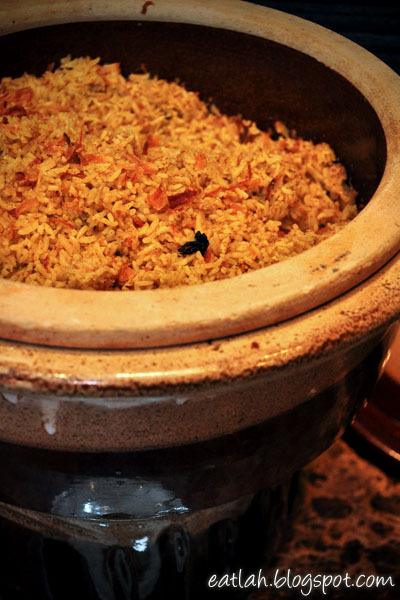 Nasi Briyani Gam with Chicken or Lamb, rather than cooking the rice and meat separately, briyani gam cooks the rice and the meat together in the same pot. 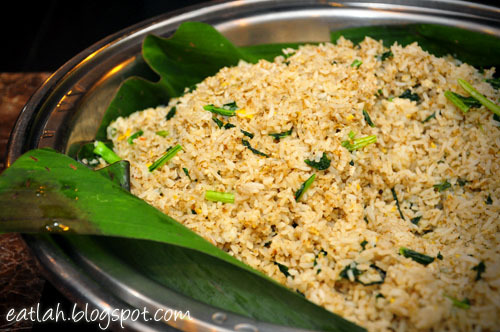 The juices of the meat would infuse into the rice and brings this briyani rice to a different level. 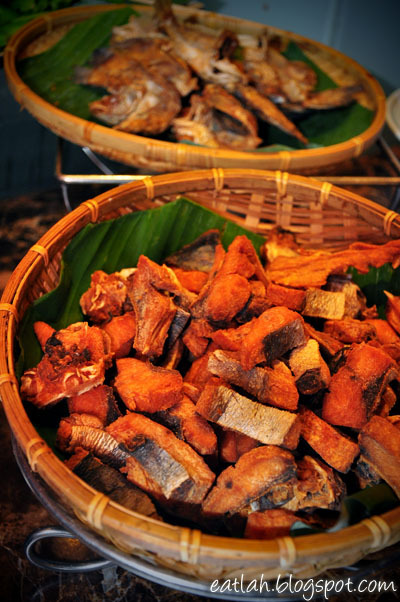 Ikan Masin Sepat (Dried Salted Gurame Fish), best taken with some Nasi Goreng Kampung (Village Fried Rice). 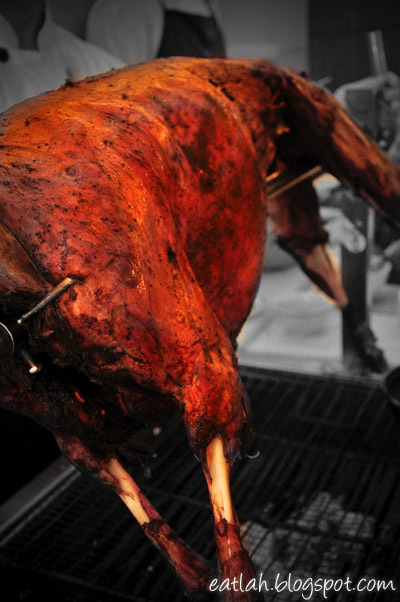 Back by popular demand, Swiss-Garden's famous Roasted Whole Lamb Arabian Style with Hummus dips. 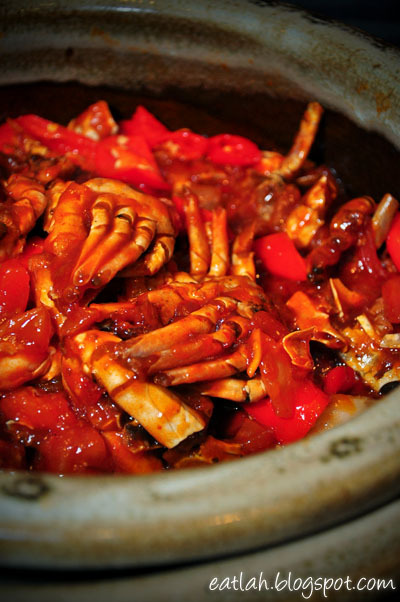 Ketam Masam Manis (Sweet and Sour Crab). 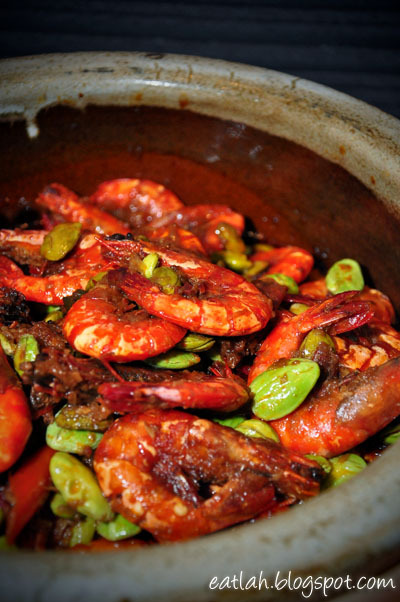 Sambal Udang Petai (Spicy Prawns with Bitter Beans). 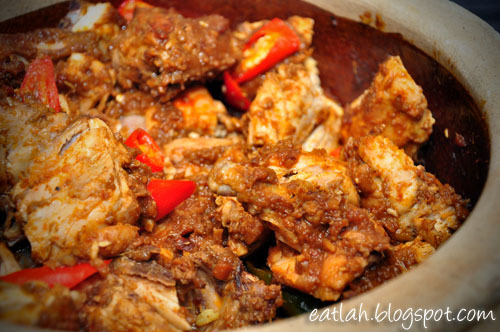 Ayam Percik (Spicy Barbecued Chicken). 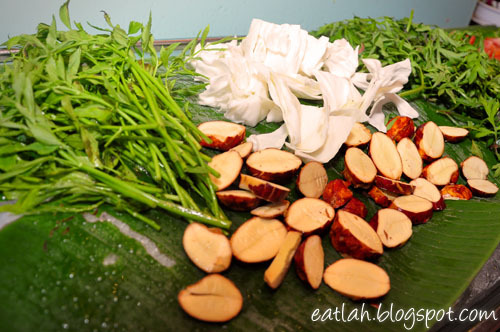 Lemang and Serunding (Meat Floss). 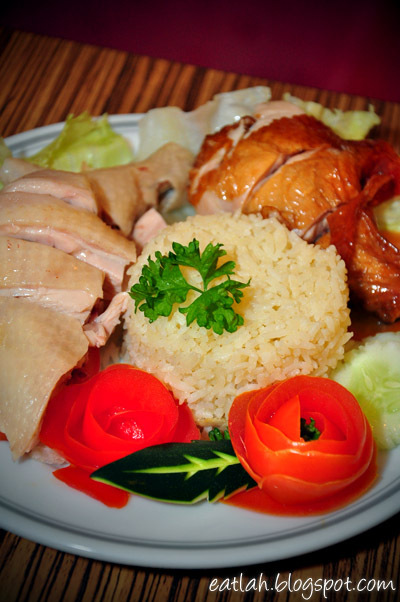 Nasi Ayam (Chicken Rice), fragrant chicken rice with either steamed or roasted chicken and served with fresh chili sauce and pounded ginger sauce. 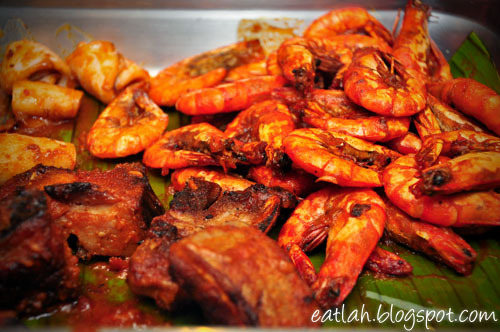 Sotong Bakar (Grilled Squid), Udang Bakar (Grilled Prawns) and Otak-otak (Fish Cake). 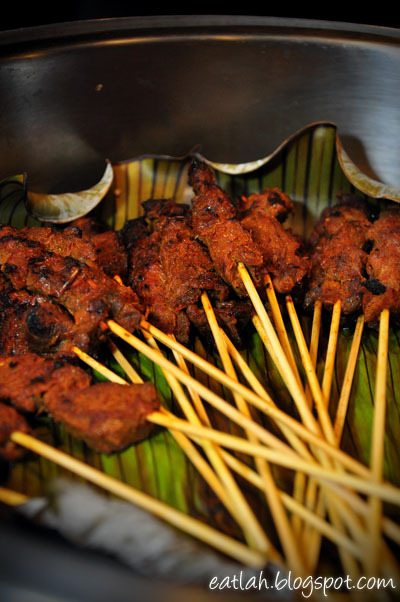 Sate Daging (Beef Satay) and Sate Ayam (Chicken Satay). 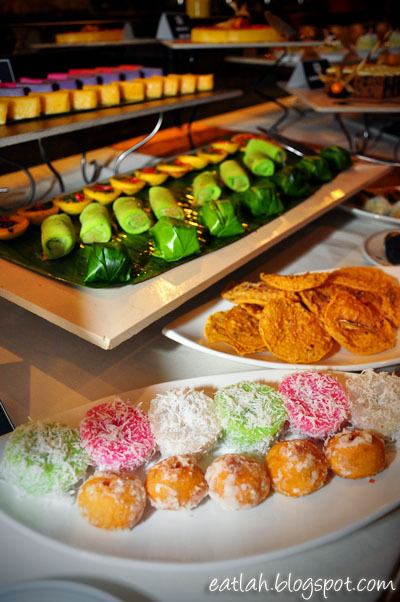 For sweet endings, you will be spoiled for choice with irresistible local desserts such as Fried Durian Tempura, Fried Ice-Cream Potong, Kuih-Muih Nyonya, Tapai Ubi, Sago Gula Melaka and other sweet delights. 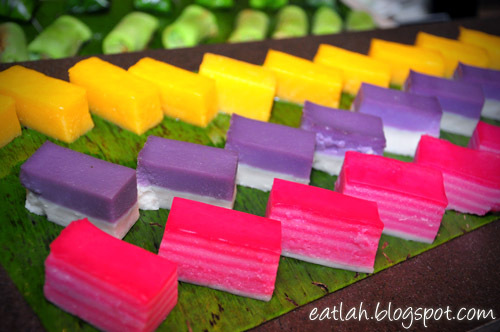 A wide array of delightful traditional Kuih-Muih Nyonya. 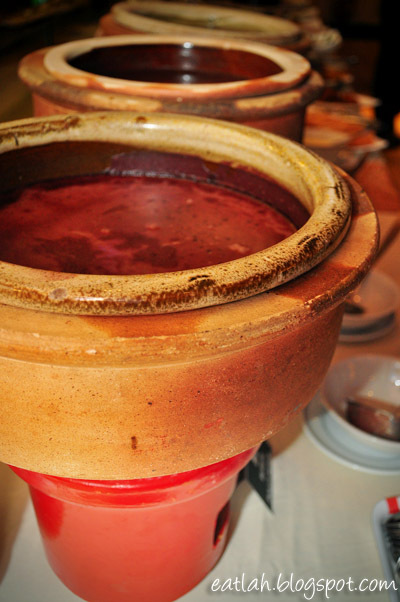 Bubur Pulut Hitam (Black Glutinous Rice Sweet Porridge). 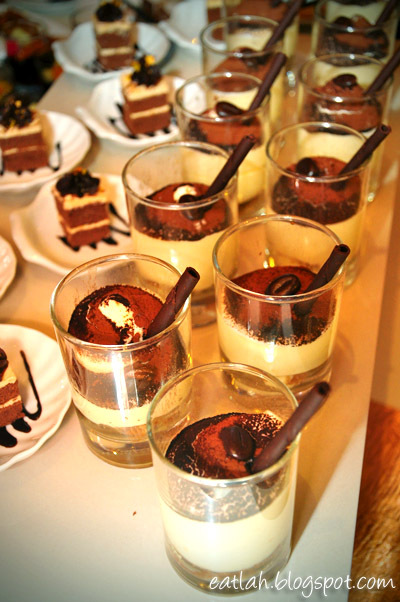 The Ramadhan buffet spread also features an impressive selection of tasty international desserts as well, including these luscious cakes, mousse, tarts and puddings. 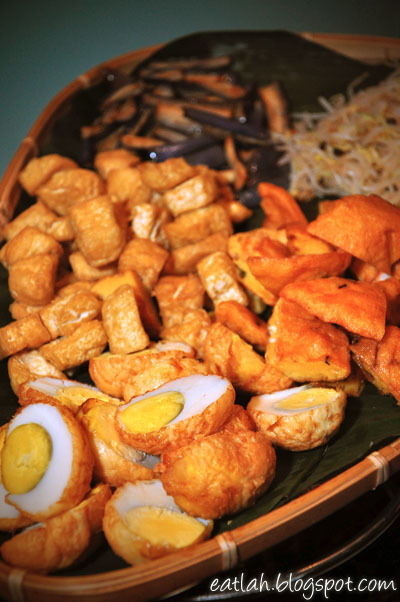 The break fast buffet dinner is available from 6.30pm to 10pm starting from 1st August to 30th Auguest 2011 and priced at RM 78++ per adult and RM 39++ per child/senior citizen.